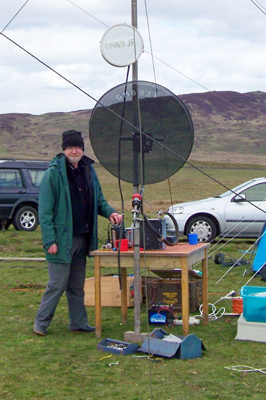 Brian has two shacks at his QTH in Riselaw! This is his computer shack and test workshop. 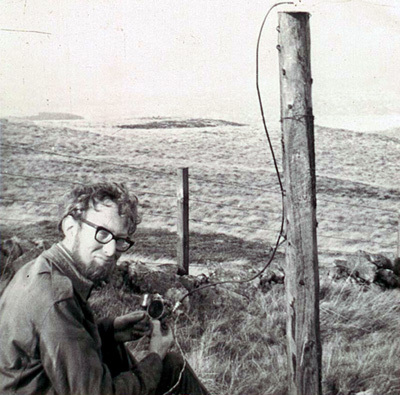 Brian operating 2m portable from Allermuir Hill in the Pentlands in 1970. 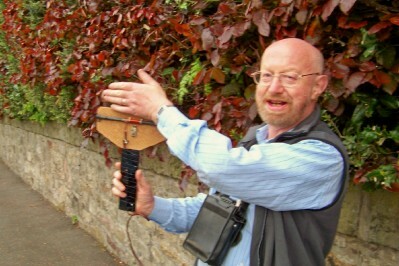 Brian participating in a Lothians Direction-Finding event. 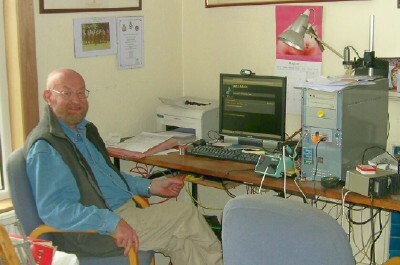 Brian operating 10GHz and 24GHz in a Microwave Trophy Contest from near Gatehouse of Fleet.